The Indo-Russian BrahMos missile is advancing well and is slated to begin flight testing late in 2013. 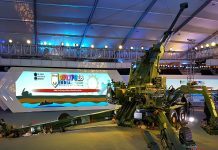 According to Shivathnu Pillai, CEO and managing director of BrahMos Aerospace, the missile is scheduled to be fully integrated on the Su-30MKI by the time the enhanced Su-30MKI aircraft is handed over the Indian Army next year. 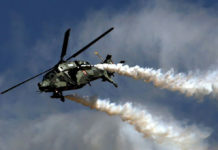 The missile is already in service with the surface vessels of the Indian Navy and by the Indian Army strategic forces, while the Indian Air Force will get it next year and expect to induct the new aircraft into service in 2015. 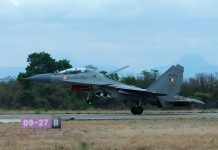 The IAF is planning to arm 40 Su-30MKI Flanker-H fighters with BrahMos missiles. To carry the 2.5 ton weapon the belly hardpoints, weapon carrying pylons and entire structure were strengthened, while extra weight was reduced elsewhere. The first test will be done at the end of 2013. 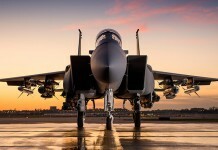 Induction in the IAF will be in 2015,” he continued. “The pontoon test will be done this year and then we go into new variants.” The land and naval variants are identical in design, both are launched from a canister that also serves as the storage and transportation container. the air-launched version has introduced few modifications – reduced weight and additional tail fins improving stability during launch. The BrahMos is claimed to be superior to most contemporary anti-ship missiles – offering three times more velocity, flight range and seeker range. 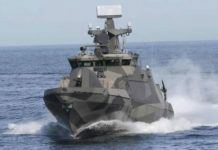 Combined higher speed, the 200-300 kg offers kill energy up to nine-times that of other anti-ship missiles, the company claims. The current missile is also undergoing improvements. Earlier this year, the Indian Navy successfully tested a highly maneuverable version of a sea-based BrahMos supersonic cruise missile. Russia and India have recently agreed to continue the development of the BrahMos weapon system. 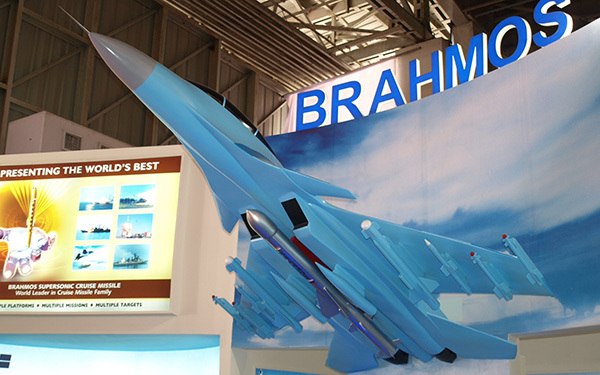 BrahMos is developed in three block configurations. Block I is the anti-ship/precision strike version, primarily destined for use in coastal defense. BrahMos Block II is available for the land-based variant, equipped with additional target discrimination features enabling the missile to perform ‘surgical strike’ missions. This variant is adapted for urban and desert warfare. BrahMos Block III recently tested, employs added features for enhanced manoeuvrability, enabling terminal steep dive endgame. This version is developped to enable surgical strike at mountain areas but will also be useful against naval targets that are more difficult to defend against vertical threats. The company now studies a futuristic hypersonic (Mach 5-7) BrahMos 2 missile, which will be able to outperform any defense available today. According to Pillai, the next generation BrahMis 2 will be part of the next five-year development cycle to commence in 2017. 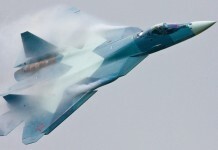 The missile could ready for hypersonic test flight by year 2020. While flying at such high velocities BrahMos II will maintain the missile’s high precision capability.